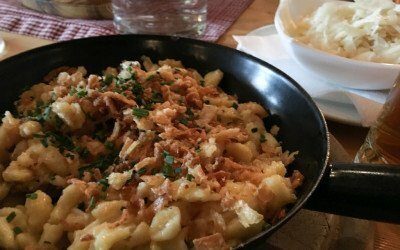 Filzmoos in Austria has more to offer than skiing, snow-boarding and hiking. 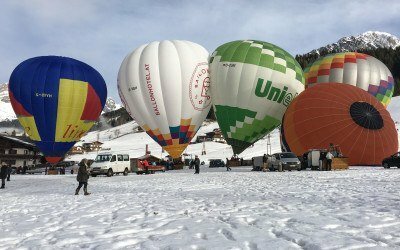 It has its very own balloon festival where hot air balloons light up the night and dance to music. Filzmoos ski guide. 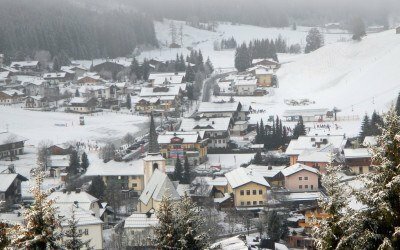 Filzmoos is the perfect place for a first family ski holiday with plenty of runs for beginners, intermediates and many other activities besides skiing.